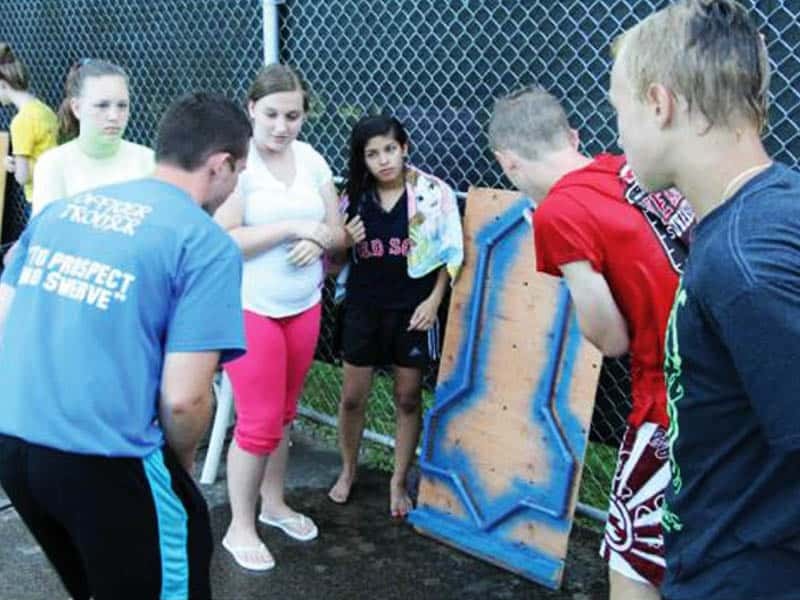 Tired of playing Sharks and Minnows and Marco Polo over and over and over again with your campers? Classic games, yes. But sometimes you probably feel like your program could use some spicing up. 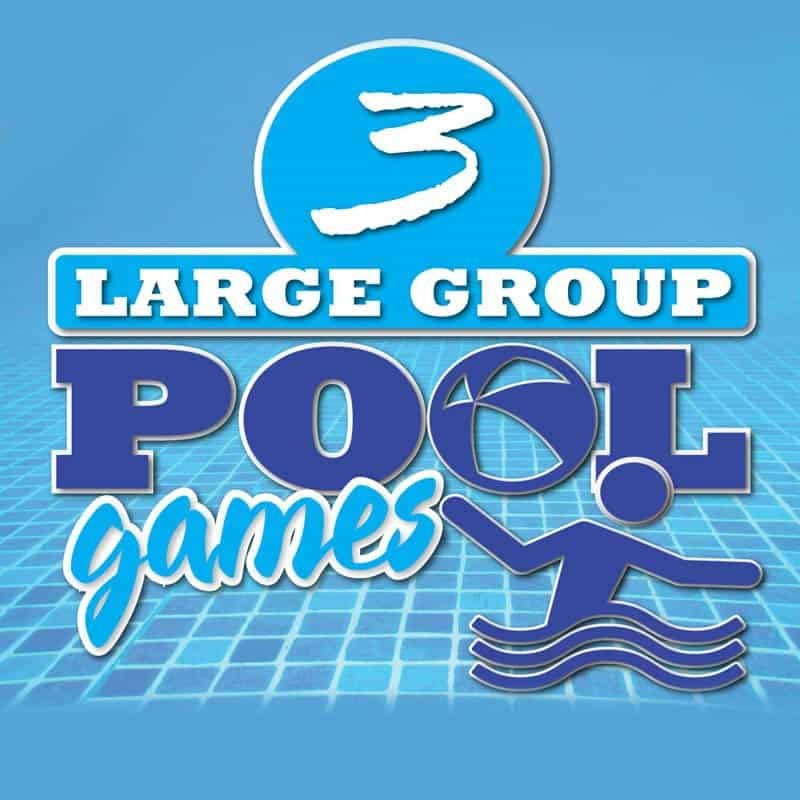 Well, take your Pool Program to the next level with these 3 unique pool games for large groups. 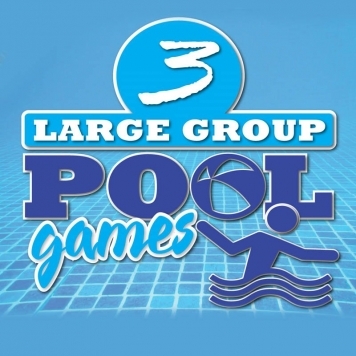 All games take place in the shallow end of the pool and do not require campers to be good swimmers. 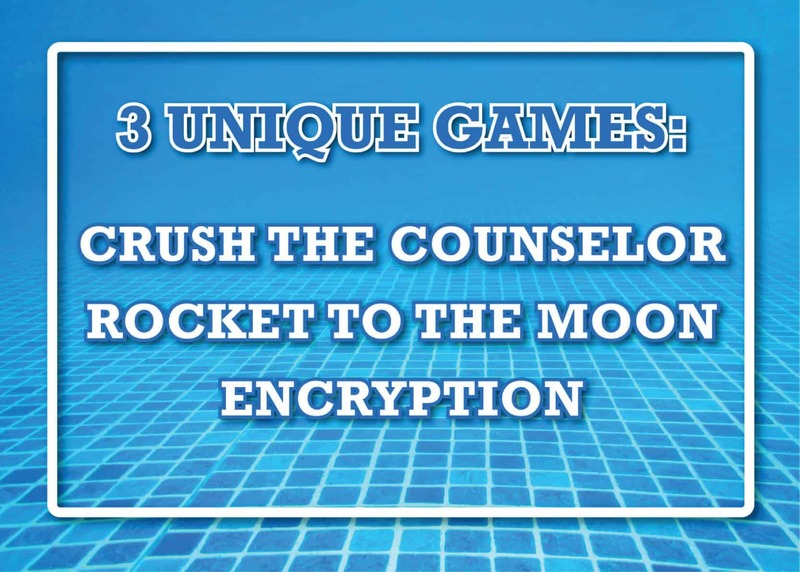 Your campers will love these games! Please contact us if you have any questions about implementing these games and taking your Pool Program to the next level!